With the launch of Intel’s 7th Generation Kaby Lake processors last month, our new bang for the buck recommended CPU is the Intel Core i5-7600K. Featuring 4-cores clocked at 3.8GHz base and a boost clock of 4.2GHz, the Intel Core i7-7600K has plenty of horsepower to run any game on the market today. 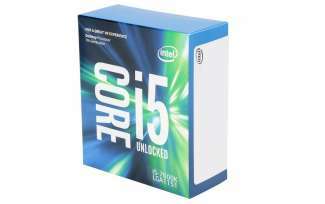 In addition, as the Core i5-7600K is a K SKU processor, it also enjoys an unlocked multiplier. Along with the recommended Cooler Master Hyper 212 EVO, the Intel Core i5-7600K is capable of achieving ~5-15% improved performance with some modest overclocking. Those who need even more additional processing capability for running live streams, video editing, heavy photo editing, and other multi-threaded applications, I’d highly recommend checking out the Intel Core i7-7700K. Thanks to Hyper-Threading technology, the Intel Core i7-7700K boasts around 30% increase in performance against the Core i5-7600K in multi-threaded applications. 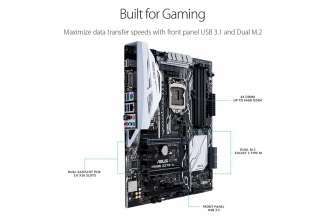 ASUS has always made some of the best motherboards in the industry and the ASUS Prime Z270-A is an excellent example of this. Featuring Intel’s latest Z270 chipset, the ASUS Prime Z270-A has all the features needed for a top notch gaming PC including support for Intel’s LGA 1151 socket, support for up to 64GB DDR4, PCIe 3.0, USB 3, M.2 storage, and more. The ASUS Prime Z270-A also features ASUS’s 5-Way Optimization feature which provides several automatic overclocking profiles to allow even novices to quickly and easily overclock their CPU making it a perfect complement to the Intel Core i7-7600K CPU. 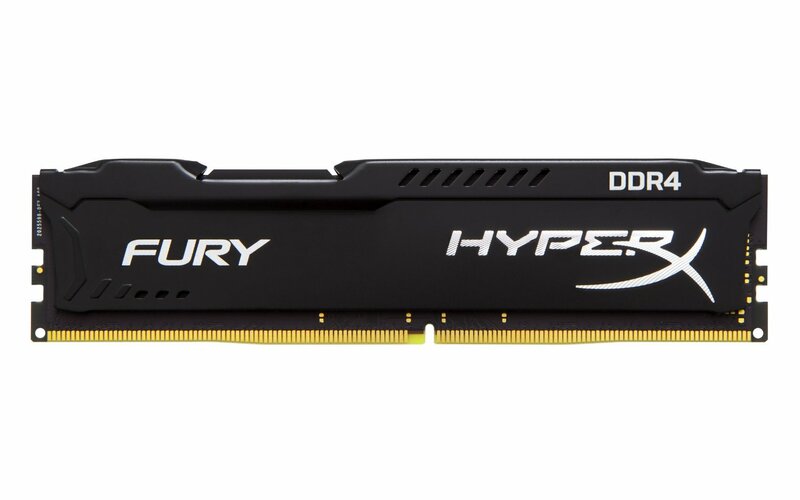 Kingston’s memory has always been known to be fast and reliable and the HyperX FURY Black DDR4 is no different. That said, as prices on memory have increased in the past few months thanks to a massive DRAM and NAND flash storage across the entire industry, we decided to go with the Kingston HyperX FURY 8GB (2x4GB) DDR4 Kit for this month’s build rather than a 16GB kit was we’ve done in the past. While 8GB of RAM shouldn’t be an issue for most gamers, the ASUS PRIME Z270-A does feature four DDR4 DIMM slots, which allows easy upgrade to 16GB of DDR4 when memory prices stabilize down the road. 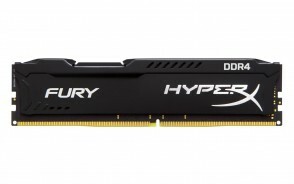 For those who absolutely need the additional memory, Kingston does also offer the HyperX FURY Black in a 16GB kit variant with two 8GB DIMMs. While expensive, going with the 16GB kit right off the bat is beneficial as it allows the option of upgrading to 32GB by dropping in an extra 16GB later on. There are few computer case manufacturers more well known than Corsair for making highly innovative computer cases that are as functional as they are beautiful. 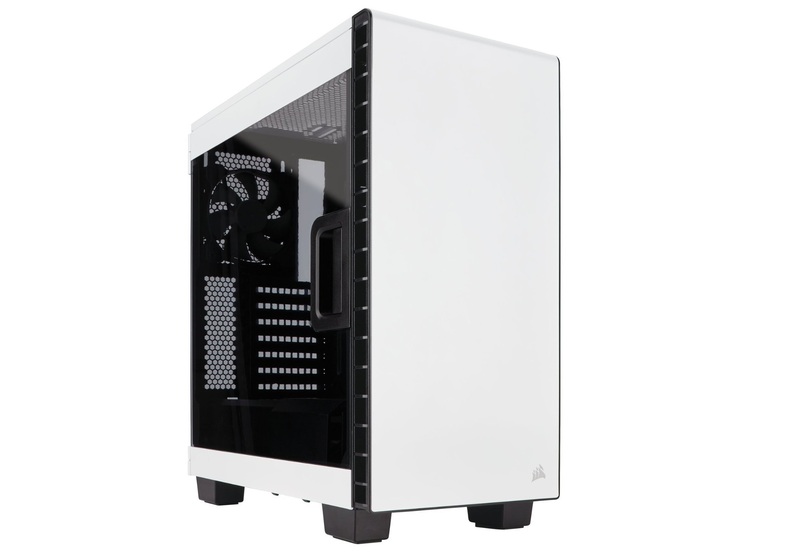 The Corsair Carbide Clear 400C is an excellent example of Corsair’s case design capabilities. Featuring a beautiful all white exterior, the Corsair Carbide Clear 400C also features a full sized window which allows a clear view into the well matched white and black ASUS motherboard and graphics card. Of course, good looks isn’t the only thing the Corsair Carbide Clear 400C has going for it. It also features a tool-less design, dust filters, support for watercooling, plenty of fan mount locations, and more. For gamers looking for 1080P or 1440P gaming, the GeForce GTX 1060 3GB is a tough one to beat. Featuring Nvidia’s latest Pascal architecture built on TSMC’s 16nm FinFET process, the Nvidia GeForce GTX 1060 is a powerhouse featuring 1152 CUDA cores clocked at 1506 with boost clocks up to 1708MHz. For our build this month, we decided to go with the ASUS GeForce GTX 1060 3GB variant. In addition to ASUS’s excellent dual fan cooling system, ASUS also takes the card further by boosting it to 1809MHz out of the box, which is a significant jump over the reference design clock speeds. 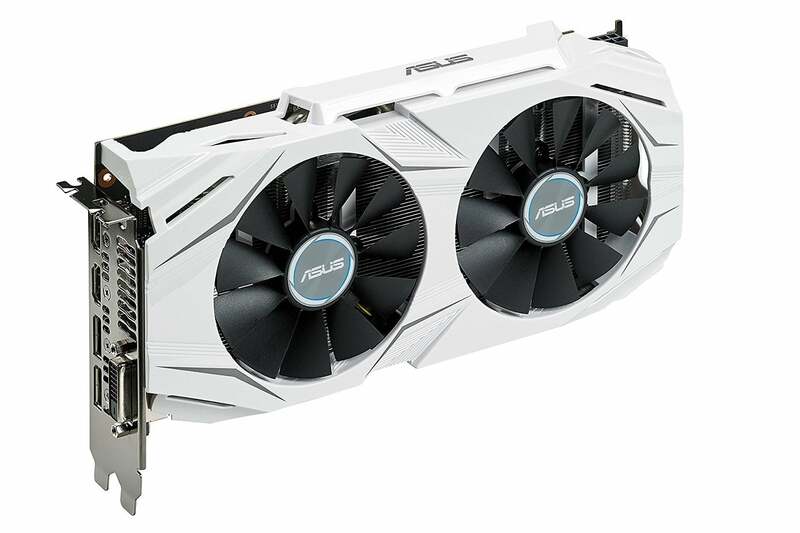 The ASUS GeForce GTX 1060 3GB also features a beautiful white and black color theme which will match very well with the ASUS PRIME Z270-A motherboard and Corsair Carbide Clear 400C. Those looking to play games in higher resolutions such as 4K or are interested in VR are recommended to upgrade to the ASUS GeForce GTX 1070. With prices on SSDs significantly reduced since they were just several years ago, being able to go with 100% SSD storage is within reach. This is why for this month’s build, we decided go with with the Samsung 850 EVO 500GB. Based on Samsung’s latest 3D V-NAND technology, the Samsung 850 EVO features performance up to 540MB/s sequential writes and 520MB/s sequential reads, ensuring fast level loading and instantaneous app launching. 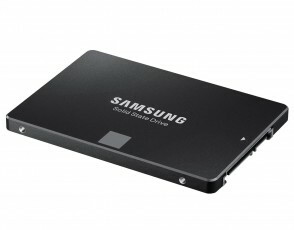 Those who need higher capacities will also be happy to know that Samsung offers the 850 EVO in capacities up to 4TB, which should be enough for even some of the bigger Steam libraries out there. For those who need extra storage, but on the cheap for video or music storage, an excellent choice is the Seagate Barracuda. Overall we achieved our goal of putting together an excellent $1,200 gaming build that will easily run all the latest games in 1080p, 1440p or 1600p with some budget to spare. Remember, if you have any questions, need some help, or need to fit the build into your budget please feel free to post all questions in the community forums! For more immediate assistance, feel free to drop by our community Discord as well. If you spot any issues with our build such as GPU/case incompatibilities, cooler/case incompatibilities, etc. please let us know as well so we can update the article.